I always say that this career is a never-ending exercise in rising to the occasion. I have been avoiding TV for years, because of my own fear and anxiety and self-consciousness. For years. I’ve been asked to appear on many a program and always found some reason why it wouldn’t be a good idea or the timing was wrong, or I wasn’t available. And then at the end of last week I got an e mail, asking me to appear on Chicago’s own Windy City LIVE as part of a special show on social media influencers. They wanted me to speak about my career and then share my picks for beauty products to keep you looking cool this summer. My first instinct was to say no and to find someone else to recommend, like I had in the past. The producer explained that they had been aware of me for years and finally this was the right show, the right time, the perfect fit. I said yes. And I was totally anxious and self-conscious today, but the segment went SO well. This is my first ever real beauty segment for TV! From left to right, that’s guest host Lawrence Zakarian, and incredible regular hosts Ji Suk Yi and Val Warner. Ji and Val were so sweet! The topic was beauty products to keep you cool during summer, a topic near and dear to my heart. When I moved to Chicago in 2009, I didn’t realize summer could be just as hot here as it was in Miami or year-round in Trinidad. But yes, it gets hot and also can be surprisingly humid at times in Chicago! I’ve had to learn how to deal. 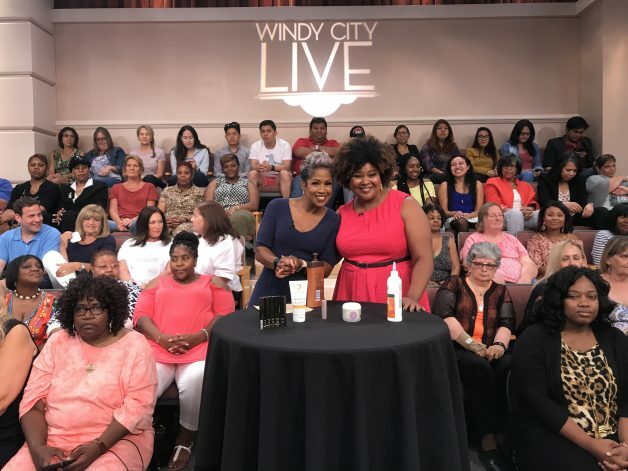 The segment ran a bit short for time, so here are the full details on all my product picks, prices and what makes them work for me during the heat of summertime Chi. Summer is hot and humid and I like to wear as little makeup as possible. 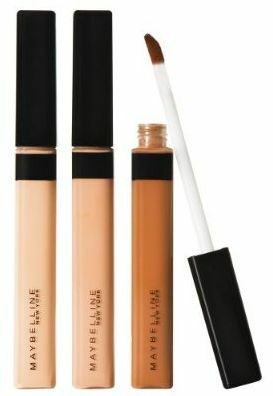 This concealer is perfect to use on my problem areas, blend and keep it moving. 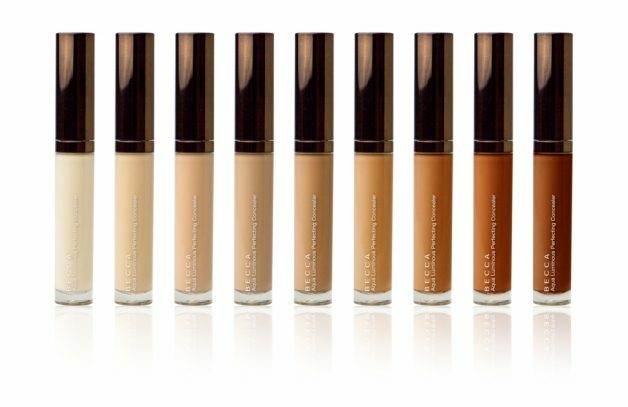 I get many women of color saying they have a hard time finding foundation or concealer that matches them. Becca is a brand I recommend because they do offer a range of shades. You can get this for $30 at Sephora or Ulta. If you need an affordable drugstore alternative, don’t sleep on Maybelline Fit Me concealer, they have a great range of shades in concealer and foundation. I’m very picky with sunscreen, and I hate anything that leaves a cast on my skin. You know how some sunscreens can look gray on darker skin tones? That. I can’t. This melt in sunscreen milk truly works and truly melts in. 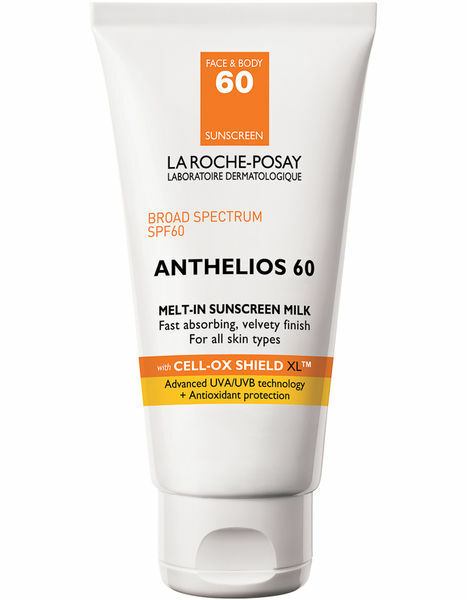 La Roche-Posay also makes a great primer with SPF 50 that helps your makeup to last in the heat. Definitely check out this brand if you never have before. IT Cosmetics is one of the best brands for effortless makeup that just enhances your natural beauty. Their products are developed with plastic surgeons and dermatologists so it is beneficial to the skin. 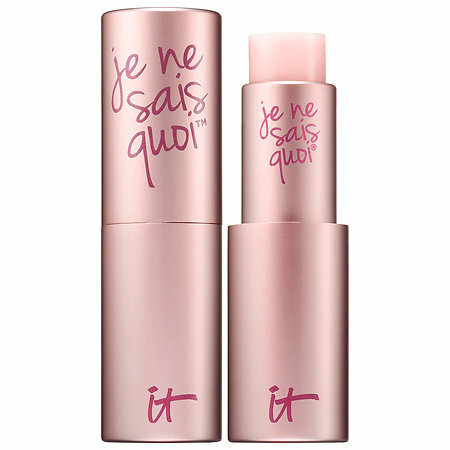 This lip treatment is called Your Perfect Pink. It’s got their Vitality Lip Flush technology so it reacts to the warmth of your lips to create a naturally flushed, moisturizing lip that is universally flattering. So easy, so pretty. I take it everywhere! For summer skincare I think of sun protection first, but sun exposure also makes my skin really dry. I need a great body moisturizer to lock in the moisture after my shower. 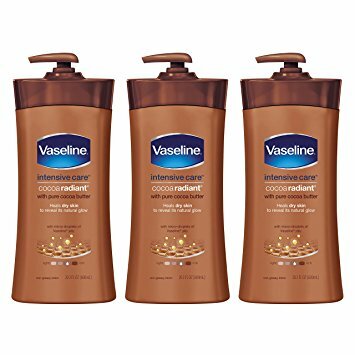 Vaseline Cocoa Radiant is incredible for summer and also winter – it’s Vaseline plus cocoa butter and shea butter. So it’s rich, thick and really moisturizing and very affordable. 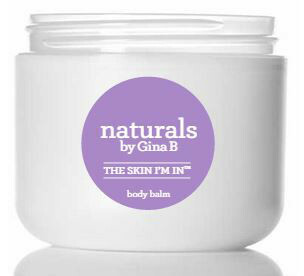 Naturals By Gina B is a great independent brand owned by a woman of color from Chicago. Her body balms and butters are amazing! They smell like luxury, like you’re at the spa. I’m very careful with ingredients. My scalp and natural hair love apple cider vinegar, it helps to remove product buildup and can make your hair look shiny. In the summer I’m out and I’m active, I’m riding my bike, I’m out, it’s hot, I’m sweating. 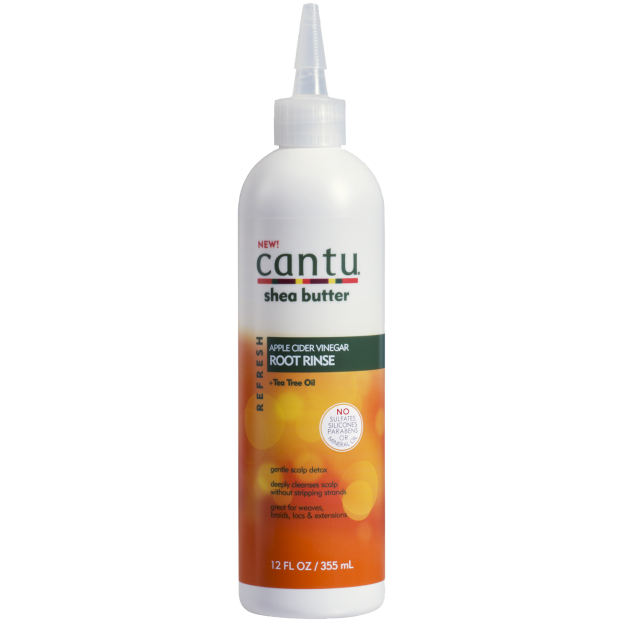 This Cantu Root Rinse has been so great. The applicator tip makes for a precise placement where I want it on my scalp. It’s great for natural or relaxed hair. Hope you like my product picks — let me know if any of these are your faves! 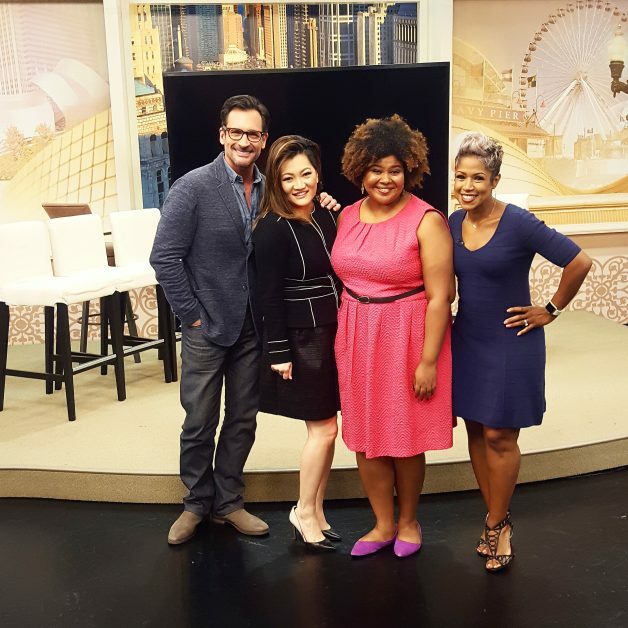 Thanks to Windy City LIVE for having me, I feel ready to do more TV beauty segments now! Here’s to pushing yourself out of your comfort zone and trying new things.